Lenovo ZUK Z2 Pro Image: ZUK is a Chinese company which is owned by Lenovo. It is an online-only phone company. This company was developed in 2015. Zuk Z2 Pro is the smartphone by Lenovo. The Lenovo Zuk Z2 Pro review was announced in April 2016. 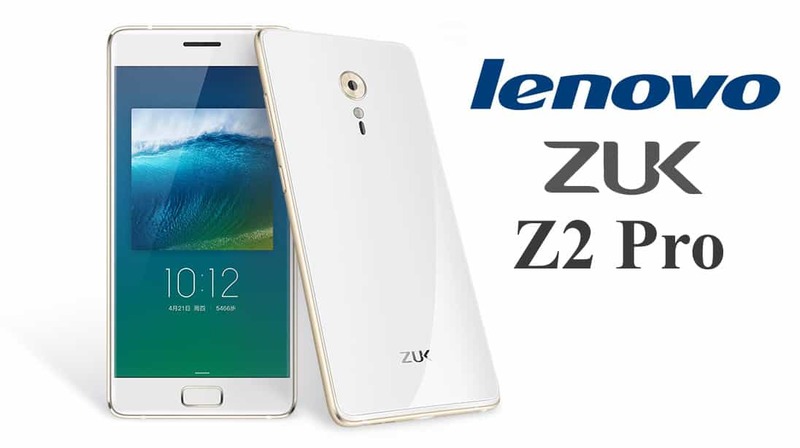 The ZUK Z2 Pro is the second handset from the Lenovo backed smartphone manufacturer. Compared to the Z1 smartphone, this Lenovo gadget has better features and specs. 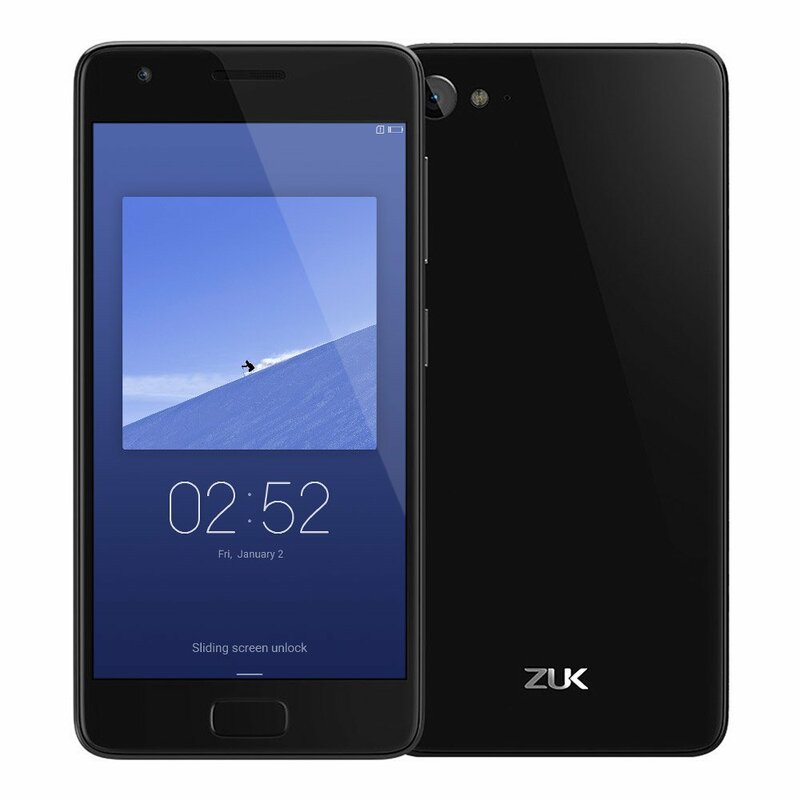 Zuk Z2 Pro has a 5.20-inch FHD touchscreen edge display with 1080 pixels x 1920 pixels resolution. 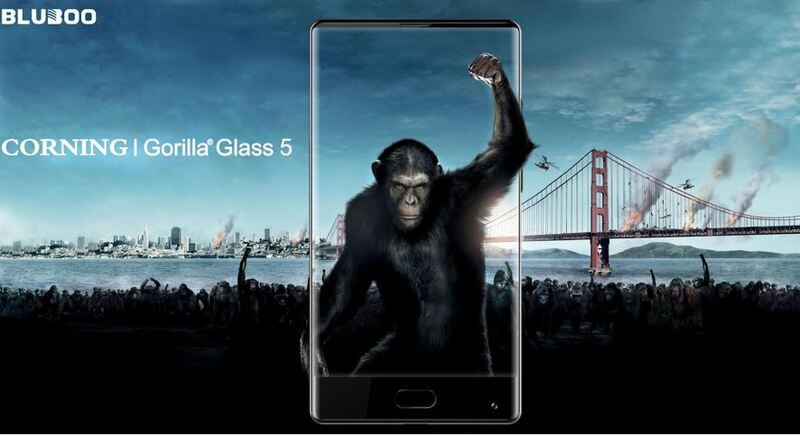 The exterior of the smartphone has narrow bezels and 2.5D curved display. The display comes with a latest 3D glass at the back panel. It has a Super AMOLED panel with 424ppi pixel density. It packs a quad-core Qualcomm Snapdragon 820 processor. It has a 4GB of RAM. It has a 64GB of internal storage which is not expandable. Now about the camera. It has a 13 MP rear camera and a 8 MP high-def selfies camera. The camera has a decent F2.0 aperture. The camera has a dual LED flash and an optical heart-rate monitor located below the camera. The Zuk Z2 Pro is powered by Android 6.0. It also has a 3100mAh non-removable battery. 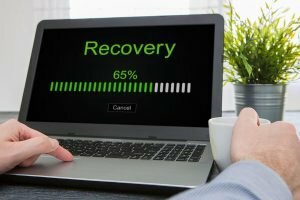 The performance of the battery is nice. It comes with a single SIM slot. The SIM slot is compatible with any ordinary SIM. The connectivity alternatives are Wi-Fi, GPS, Bluetooth, USB OTG, 3G and 4G LTE. The sensors are a Proximity sensor, Accelerometer, Ambient light sensor and Gyroscope. It is also available on Amazon. The color options available is White and Black. Below the screen, it has a ‘U’ touch home button which allows gesture controls. The ‘U’ touch home button also allows fast fingerprint scanner security feature. The base of the smartphone contains USB Type C, single speaker, and 3.5mm headphone jack. The right side of the smartphone contains a physical power and volume buttons. It also offers a 3D gaming experience. 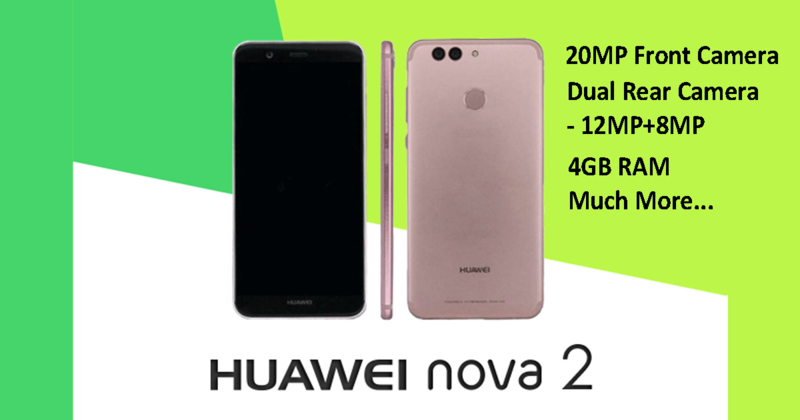 If you want to buy this smartphone, then visit GearBest. The GearBest is selling Zuk Z2 Pro at price $288.99 with coupon code: Z2SPro.